The bottled water industry has grown rapidly over the past few years. Today, the convenience of disposable water bottles means that we can find bottled water almost everywhere we go. It’s no question that plastic bottles (and bottled water) are bad for the environment. Not only do they require a lot of energy to manufacture, but they pollute the environment as well. 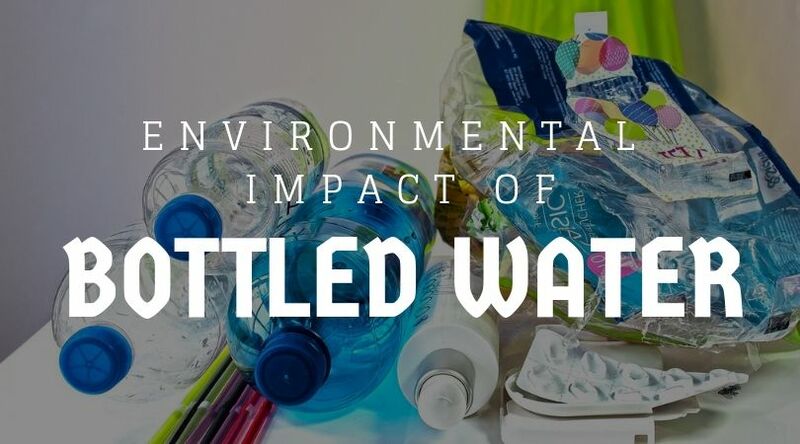 This article will highlight the reasons why plastic bottles are so bad for the environment, and explain how you can help solve this problem. Why are Plastic Bottles (and Bottled Water) bad for the environment? In order to fully understand what this means, it is important to understand the difference between biodegrading and degrading. Biodegrading is when an object gets broken down (digested) by living organisms. This means that the object can be naturally recycled (by decomposers like bacteria and fungi) into new organic molecules and new life. On the other hand, degrading is just the process of breaking down into smaller pieces. Plastic cannot be recycled by living organisms. Instead, a combination of the sun’s energy and environmental factors like rain will continue to degrade plastic down into smaller and smaller pieces. These pieces of plastic (also known as microplastics) will always remain on Earth as plastic. With that being said, it can take up to 1000 years for a plastic bottle to degrade. However, plastic bottles do not biodegrade, so they will remain in our environment forever. 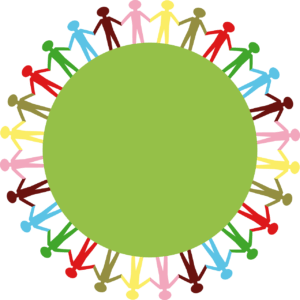 When plastic degrades, toxic chemicals in the plastic are released into the environment. Worse yet, any plastic that makes it into the environment will stay in the environment, forever harming wildlife in the future. One big problem with plastic, of course, is that its production requires the use of non-renewable fossil fuels. Plastic bottles are no exception to this. Most plastic bottles are made from a plastic known as PET (polyethylene terephthalate), which is produced using oil. Worse yet, the production of plastic bottles isn’t the only time when energy is wasted. In fact, energy is used during the entire lifespan of a plastic bottle: This includes the energy used for transportation, storage, and the final disposal of the bottle. In the USA, about 76 million barrels of oil are needed to manufacture, transport, store, and dispose of the plastic bottles (for bottled water) used in a single year. That’s enough oil to fuel 4.3 million cars for one year! Worldwide, the energy embedded in our use of bottled water is equivalent to 450 million barrels of oil each year (based on statistics from 2012). That’s enough to fuel 25.5 million cars for one year. Fossil fuels are non-renewable, and they contribute to greenhouse gas emissions and climate change. It’s no question that they’re bad for the environment. Do you ever wonder where the water in bottled water actually comes from? Well, when water gets extracted to be sold as bottled water, many natural water supplies dry up. This has lots of adverse effects on the environment, and could even affect the livelihood of humans as well. For example, many bottled water companies extract water in California, which is an area that is prone to large-scale droughts. 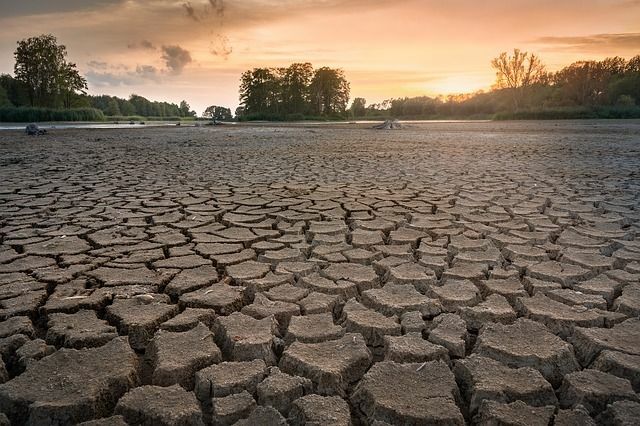 Obviously, the removal of water resources from an area already prone to drought just makes droughts more likely to occur. This problem is compounded by the fact that most bottled water gets sold in areas far from the extraction site. This means that local water resources never have the chance to recover through the water cycle, since the extracted water resources are transported elsewhere. Bottled water companies often extract so much water resources that entire lakes or aquifers (lakes and supplies of groundwater) run dry. The over-extraction of water resources can change entire habitats and ecosystems, making the area drier and threatening the livelihood of all living things in the area. Nowadays, plastic bottles can be found littered almost anywhere you go. The sheer number of plastic bottles sold each day means that many of them end up being improperly disposed of. It is important that we do not underestimate the severity of this problem. Plastic bottles are currently the 5th most commonly found trash item at coastline cleanups (by quantity), making up a sizable portion of the total plastic pollution in oceans. In fact, most plastic that is littered eventually ends up in the ocean. Even plastic on land, far from an ocean, eventually gets blown or washed (by rain) into a body of water. The plastic then moves with drainage networks or rivers and eventually flows into the ocean. So, why exactly is plastic pollution so bad for the environment? Animals like birds or fish can mistake plastic in the ocean for food. In addition, because plastic can come in sizes large or small, even the smallest organisms like plankton could be affected. When an animal consumes enough plastic, their digestive systems could get clogged up, eventually starving them to death. Sometimes, the uneven shape of plastic pieces could even choke animals, like sea turtles, to death. What’s worse? Once plastic is ingested by an organism, it can move up along the food chain. When predators eat prey with plastic in their systems, the plastic gets passed along into the next animal in the food chain. For example, let’s say that a school of fish accidentally ingests microplastics that were present in ocean water. When a predator like a shark eats those fish, the microplastics are passed on by the fish and accumulate in the body of the shark. In the North Pacific alone, an estimated 12,000 to 24,000 tons of plastic end up in fish each year. 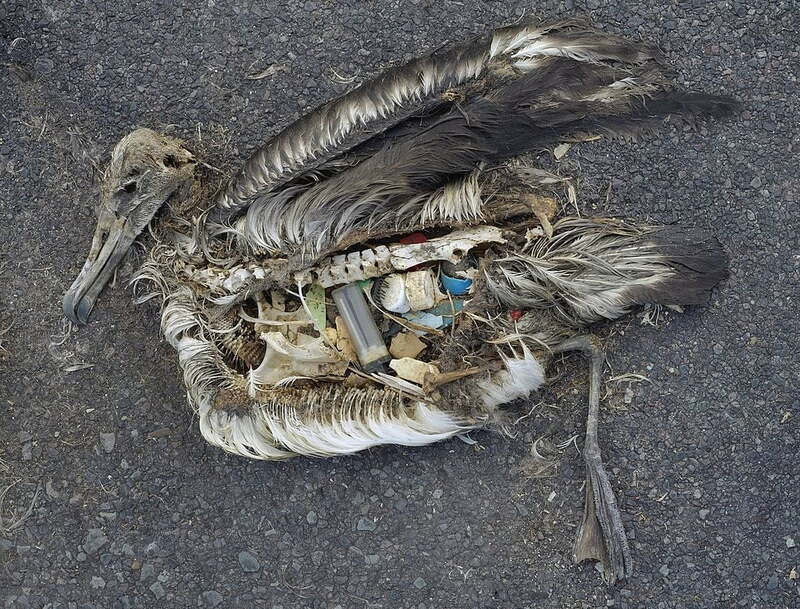 Over 1 million seabirds and 100,000 (one hundred thousand) mammals die from ingesting plastic yearly. Seafood with plastic or toxic chemicals in their bodies could be passed along to humans as well. Microplastics, too small for us to see, could be present in the fish that we eat! Plastic ingestion could cause a large number of long-term negative consequences. If we continue to trash our oceans, the plastics we use and toss could come back and bite us in the back. Of course, the easiest way to solve our plastic problem is to simply stop using single-use plastics like plastic bottles. This, in turn, means reducing our consumption of bottled water. One way to reduce our usage of bottled water is to use a reusable water bottle. 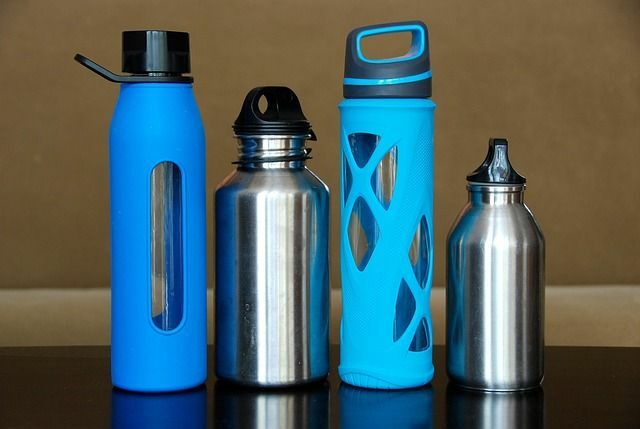 Instead of buying packages of bottled water, you can buy a single reusable bottle to reuse over and over again. 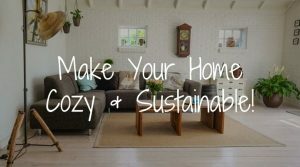 This not only helps save the environment, but also helps save money in the long run. If you don’t have anywhere to fill your water bottle, you can try using a water filter to filter your tap water (and make it clean). However, in most parts of the US and Canada, tap water is completely safe to drink. 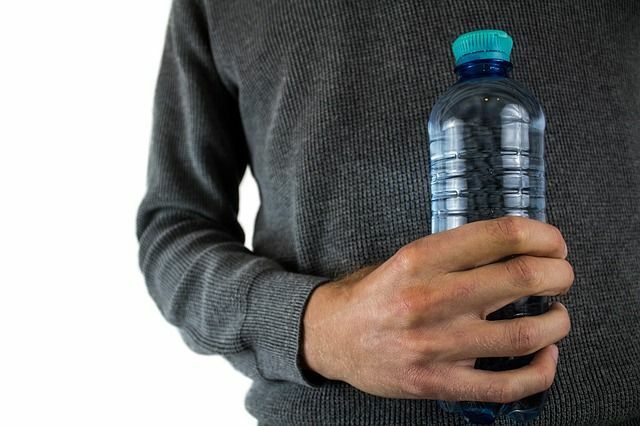 If you are unable to get a reusable water bottle (for whatever reason), or if you forget it once in a while, make sure that you dispose of plastic bottles properly. After drinking bottled water, make sure that the leftover plastic bottle goes into the recycling bin. If there isn’t a recycling bin, throw it in the trash can. Whatever you do, DO NOT litter! Even one plastic bottle can harm the environment! 3. Spread Awareness and Tell Your Friends! Another way to help with our plastic problem is to spread awareness about the issue. The more people who reduce their usage of single-use plastic, the better! Feel free to share this article to spread the message and raise awareness for our bottled water issue. 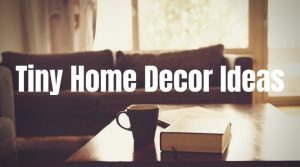 You can share this post on social media using the share buttons below. Or you can just tell people about the issue in person! Together, we can tackle this global plastic problem. My full name is Hugh Jiang. You may use that for the citation.